James Neiss/staff photographerNiagara Falls, NY - Gollum is a 2 year old American Bulldog who is described as fun loving, loves walks and playing in his swimming pool. Gollum loves attention, but must be the only animal in the home. 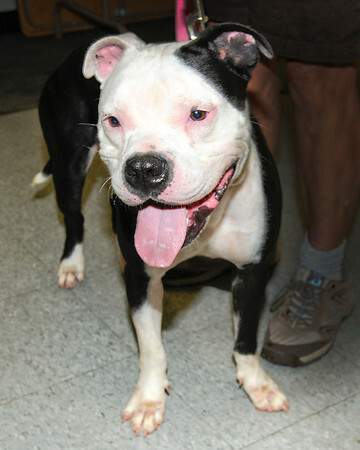 His adoption fee is only $75, half off for being the Niagara Gazette Pet of the Week!